On the left, a ball of Kroy sock yarn that has been in my stash for five or six years. 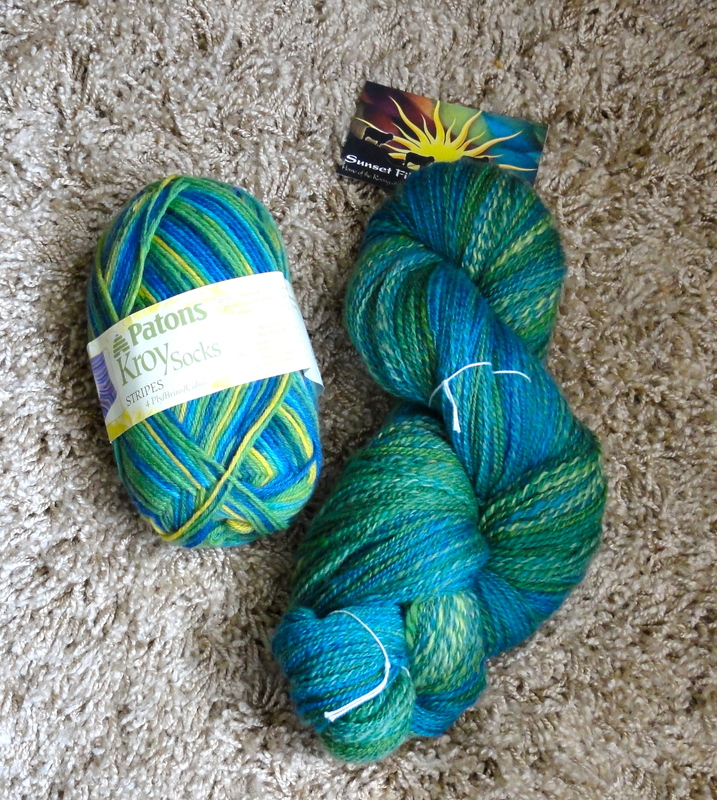 On the right, a skein of handspun yarn I completed just last week. Twins separated at birth? You decide. This entry was posted in Knitting, Socks, Spinning. Bookmark the permalink.